Lizards Facts and Information. Feeding, habitat, distribution, reproduction, anatomy and more. 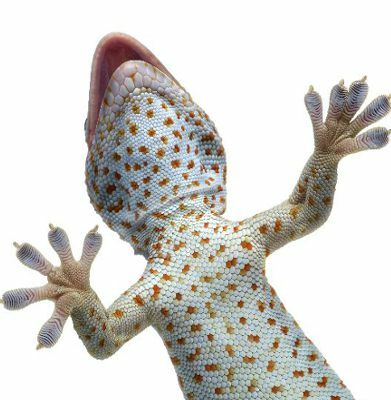 Facts about Gila Monster, Komodo Dragon, Desert Iguana, Leopard Lizard and others. There are so many species of Lizards in the world but there are many differences across them. Some of them are very large and others are extremely small. Most of them are able to move quickly and they like to live in warmer climates. There are Lizards that are legless as well as those that have eyelids. All of the variables among their physical characteristics have been used to categorize where these Lizards belong and what species and even sub species that they belong to. For most people when they think of a lizard the think about a reptile. These creatures belong to a group called reptiles. The Lizard has a very long tongue and they use it to allow them to smell around them. As they flick it in and out they are able to smell what all is around them. They have the Jacobson’s Organ that allows them to do this just like snakes. Lizards are typically deemed as harmless in the wild. Some people even enjoy keeping them as pets. However, they have to be able to keep it warm enough such as with a heat lamp. Finding the balance for enough heat but not too hot can be complex and it is something that really has to be evaluated before buying such a pet and accessories to create a home for him. There are a couple of species of Lizards that are extremely dangerous. They can kill large prey and they can also kill humans. They create a type of venom that can be injected into a person or an animal. Then the insides of the person or animal will start to liquefy. These two very dangerous species of Lizards are the Mexican Beaded Lizard and the Gila Monster. There are a few species of Lizards that can spit blood out of their eyes. This along with the stories of people being bitten have given Lizards a bad name throughout history and legends. In many cultures they are viewed as evil animals and put into the same category as snakes. Many people are fearful of them but there are also quite a few people that are very fascinated with them and want to learn more about them. Some people assume that Lizards are dumb because only the Gecko is able to vocalize. However, they are very intelligent creatures. They are able to use their body language to communicate with each other. They use various postures and expressions for their territory, to attract mates, and to handle threats. It is very interesting to watch them for long periods of time. Then you will start to identify what certain stances and looks mean. There is still so much that we don’t know about the various species of Lizards. There are some species that have been carefully researched but the majority of them remain a mystery in many areas. One of them is evolution and how they branched off into so many different species. It is believed that the Lizard has been around for more than 200 million years. The life span for a Lizard in the wild can be from 20 to 30 years. Some of them in captivity have lived up to 33 years. 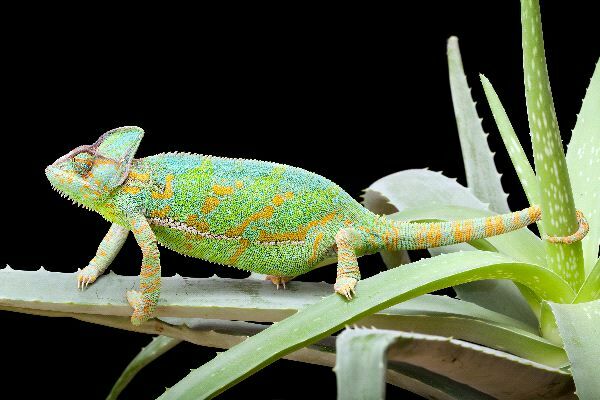 There is a rare chameleon that lives on Madagascar with a shortest life span. It only lives for one year. The only place in the world where they aren’t found is in Antarctica. These creatures are highly adaptable to various changes to their natural habitat so they tend to be able to survive in spite of human efforts and even when their natural habitat has been reduced. With their ability to adapt there is no reason to think that they won’t be on Earth for millions of years into the future.